When the special senior in your life needs more help than you or your family can provide, it may be time to look into assisted living facilities. 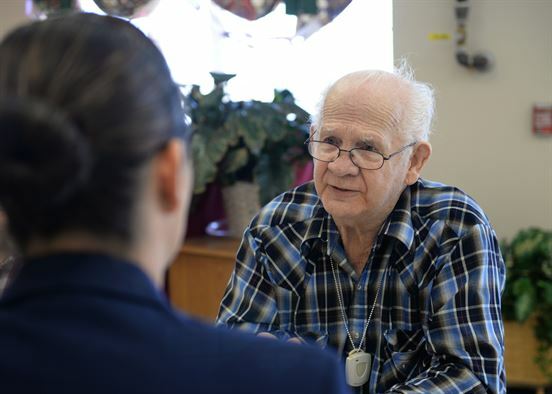 Unlike nursing homes, assisted living helps residents maintain their independence, yet still offers personal care and other assistance as needed. The growing county of Chester has a variety of different facilities for your senior to choose from. They are sure to find the one that suits them best. 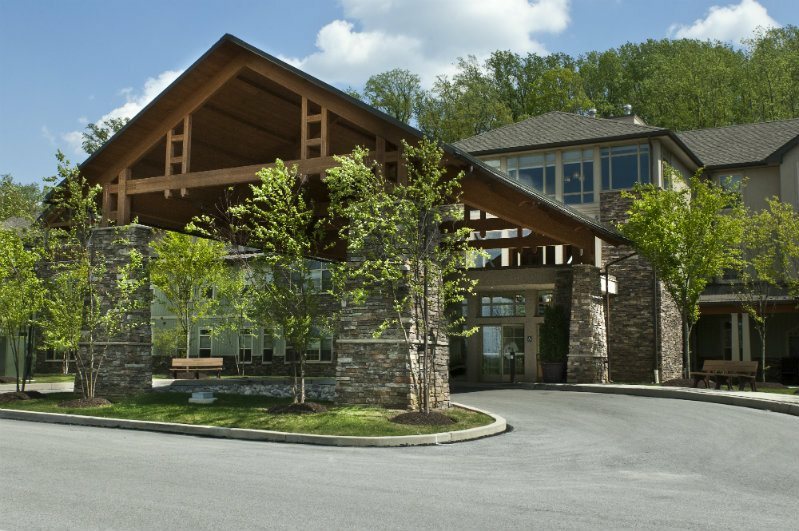 Simpson Meadows in Downingtown is a top-rated facility in Chester County. Included in this location is a computer room, garden and patio, and resident transportation. 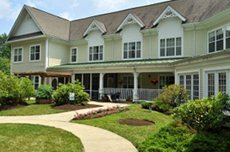 Sunrise of Granite Run offers a variety of accommodations that suit any and all of you or your senior's needs. This facility caters to many diets, both English and Spanish speakers, and has 24/7 on-call nurses. 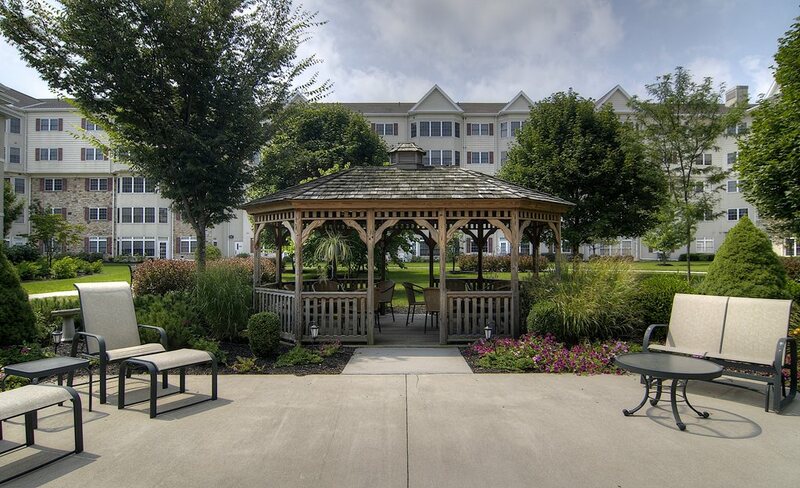 Spring Mill Senior Living proudly offers some of the largest senior living apartments for the cheapest price per square foot. This facility offers a fitness room, beauty/barber shop, and resident transportation. Friends Home in Kennett is great for social seniors. 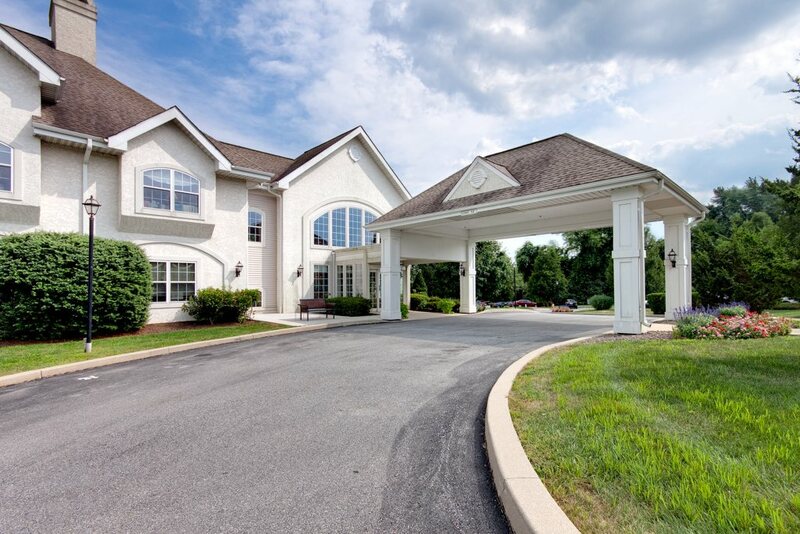 With easy access to the town of Kennett Square, this assisted living home offers a variety of living options, and plenty of amenities. 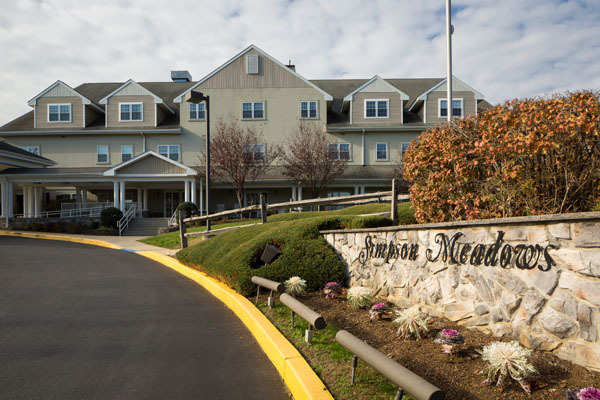 Freedom Village at Brandywine offers one of the largest varieties of living spaces, features, and specialties that we've seen! From one bedroom apartments to detached homes, every senior can find a suitable space for them here. Atria Woodbridge Place has everything it takes to make you or your loved one feel at home. On-site features include 24/7 staff, an anytime cafe, Memory Care unit, and resident transportation. 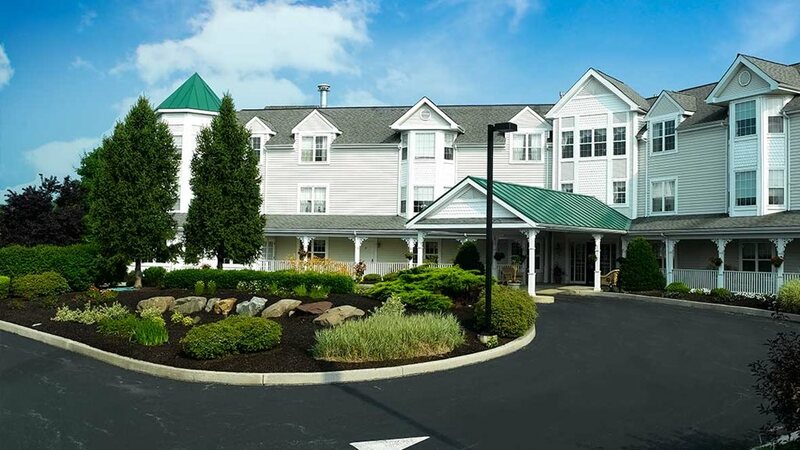 Residences at Chestnut Ridge offers both regular assisted living and respite care for residents. This facility offers a variety of trained medical specialists and personalized care plans for each resident. Brandywine Living at Longwood has a reputation for outstanding social activities on site with residents. The staff is known for going above and beyond the call of duty to ensure comfort and hospitality to each resident. Bellingham Retirement Community works tirelessly to ensure that every senior has a personalized and comfortable living experience. With a staff/patient ratio of 10:1, and a long list of daily activities, you or your loved one will feel safe and right at home. 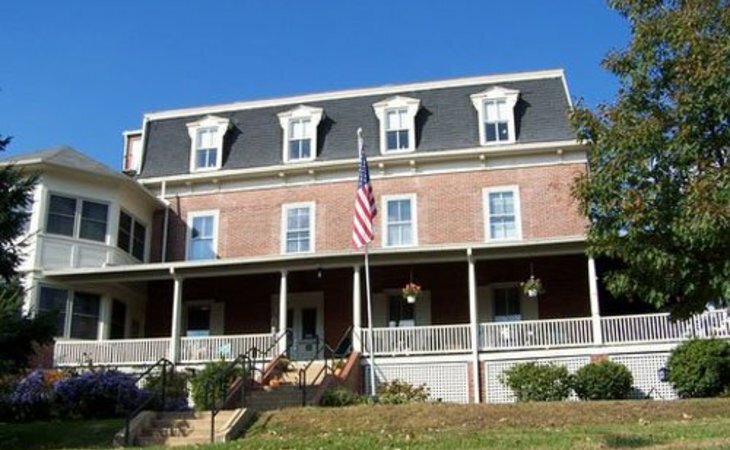 Colonial Woods Personal Care Home offers private and shared roooms for residents. On-site amenities include exercise programs, book and video library, and individual birthday celebrations. Independence. A social life. A helping hand. 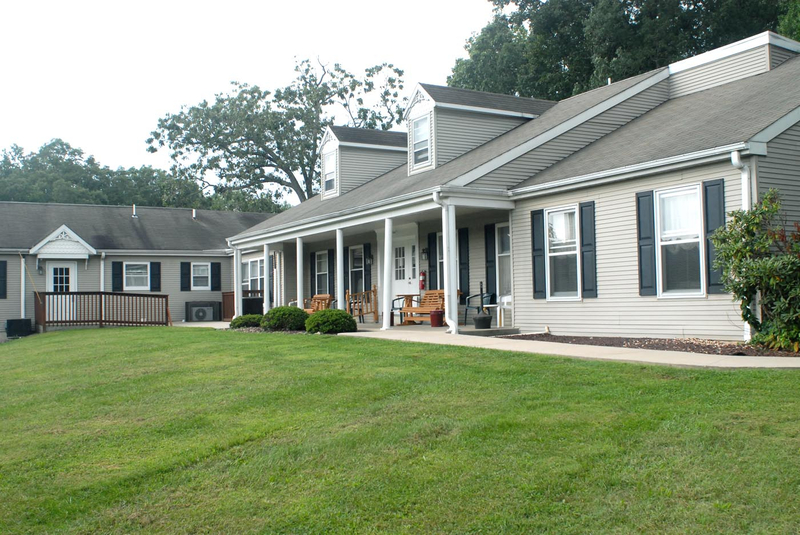 These are all things that seniors can expect from assisted living centers in Chester County. Most centers provide at least two meals per day, a calendar full of social activities, transportation to appointments and errands, as well as assistance with essential everyday and medical care as needed. Another benefit of assisted living in the area is protection from and assistance with living with extreme weather – the heat in the summers and the dangerous snow in the winters. Can We Afford Assisted Living? One of the first concerns most people have when even considering a move to assisted living is the cost. Can we afford this? 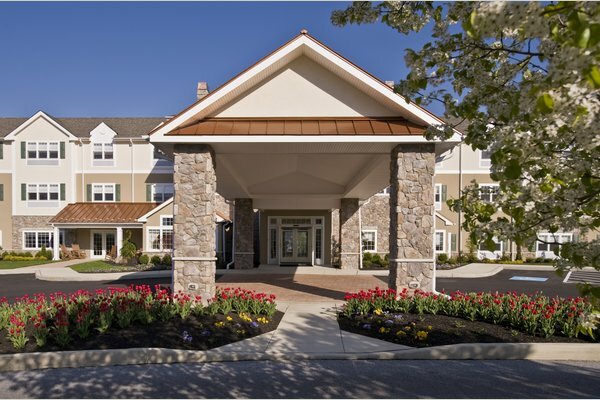 The average cost per month for assisted living is $2,780 per person for a one-bedroom unit in Pennsylvania. The level of assistance your senior requires, any special needs they may have, the amenities and services offered by the facility, as well as its location will all determine the monthly cost. PA doesn’t accept Medicaid as payment for assisted living but does provide alternative options. At What Age Should My Senior Move In? Thankfully, there is no established age when we are required to move into an assisted living facility. This is a personal decision best made as a family. When the care needed by the senior is too much for their family or caregiver, it’s time to start considering assisted living. If your loved one starts showing signs of aggression, needs increasing care or help with everyday tasks, mention this to their doctor. These are generally signs they look for. Chester County is a growing area of Pennsylvania that is a suburb of Philadelphia that offers events designed to bring the community together. Events that seniors can participate in include the Old Fiddler’s Picnic, Sheep & Wool Day, and Community Day. Once your senior has decided it’s time to make that change, the first step is to research facilities in your area. Narrow it down to between three to five locations and then visit them. While you’re there, pay close attention to how the staff interacts with you and with current residents, how engaged they are with the activities, the cleanliness of the facility, and equally as important, how the food looks. Check with Medicare/Medicaid to see if any assistance is available to help supplement the cost and finally, be there to help your senior adjust to their new home.